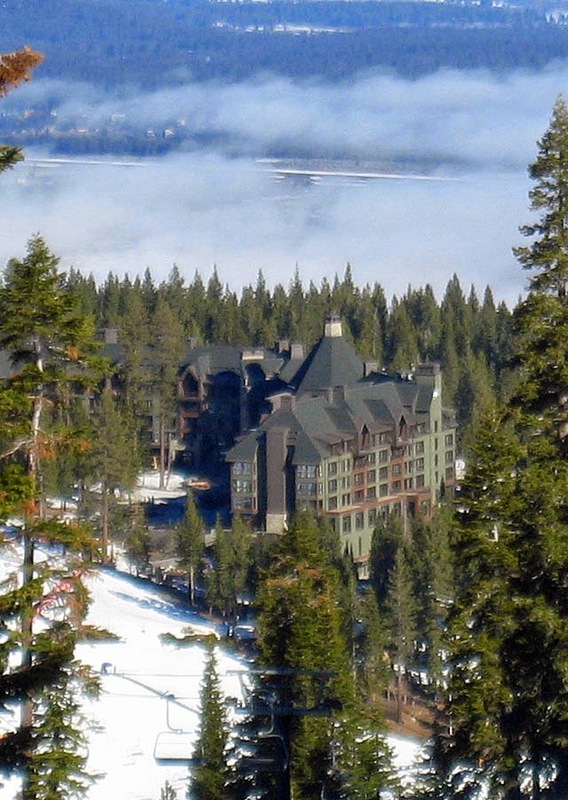 A new restaurant is slated to open on the back patio of the Ritz-Carlton near Northstar. The new outdoor restaurant will be a casual dining experience during winter and summer. Casual dining has been lacking at the Ritz. During the winter months, Northstar's nearby mid-mountain lodge provides good casual dining. Mountainblue at the Ritz currently provides grab-and-go type meals. The new Backyard Bar and BBQ is scheduled to open mid-December of 2013. It will feature a walk-up counter food service and a full bar. Barbecued menu items will include smoked ribs, brisket, and pulled pork platters. There will be an on-site smoker and a wood-fired pizza oven. Finally, the Ritz may be able to offer something to skiers besides a snooty attitude and overpriced drinks.